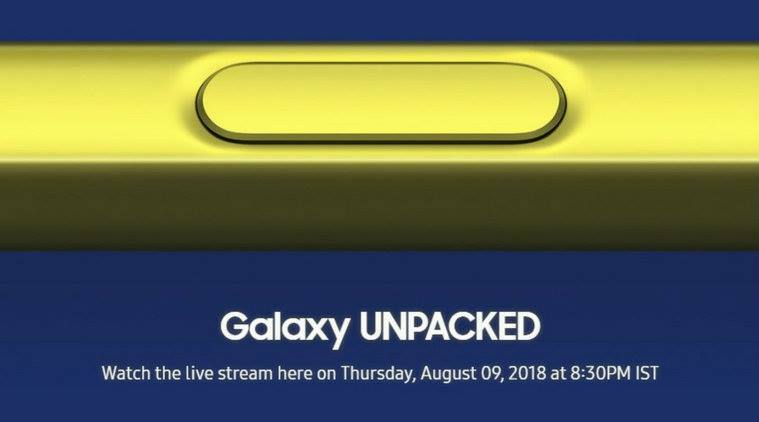 Samsung Galaxy Note 9, S-Pen now comes with Bluetooth. Powerful S-Pen ever for a Galaxy Note series. 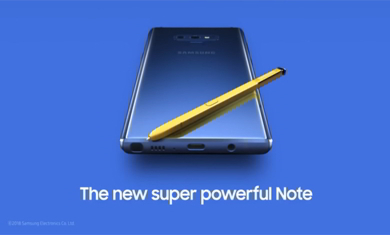 Note 9 S-Pen full charge time 10 Seconds.